Our most popular offering, the Session Album, is twenty pages of real photographic prints, professionally mounted and matted. Each quality album offers a selection of beautiful silk and canvas covers and sturdy archival pages for years of enjoyment. Our medium album size is perfectly sized with twenty 5x7 inch prints, and our larger offering includes twenty 8x10 inch prints. Whether for use as baby books, collections from each session, a family history keepsake, or a special gift for relatives, our Session Albums document meaningful memories forever. So unique that clients seek our services just to have one. Designed with your own images, each portfolio box is individually assembled with your needs in mind for a stylish, one-of-a-kind art piece. Boxes are the perfect size furnished with 20 matted 5x7 inch portraits from your custom session. We personalize the cover with names and date, beautifully printed on canvas, and treated with a protective coating to ensure your keepsake lasts forever. All gallery wraps include a matte laminate that not only protects the gallery wrap from scuffs, scratches, and cracking, it also provides UV light protection for years of enjoyment. 11x14 - 550. | 16x20 - 700. | 20x24 -900 | 20x30 - 950 | 30x40 - 1500. 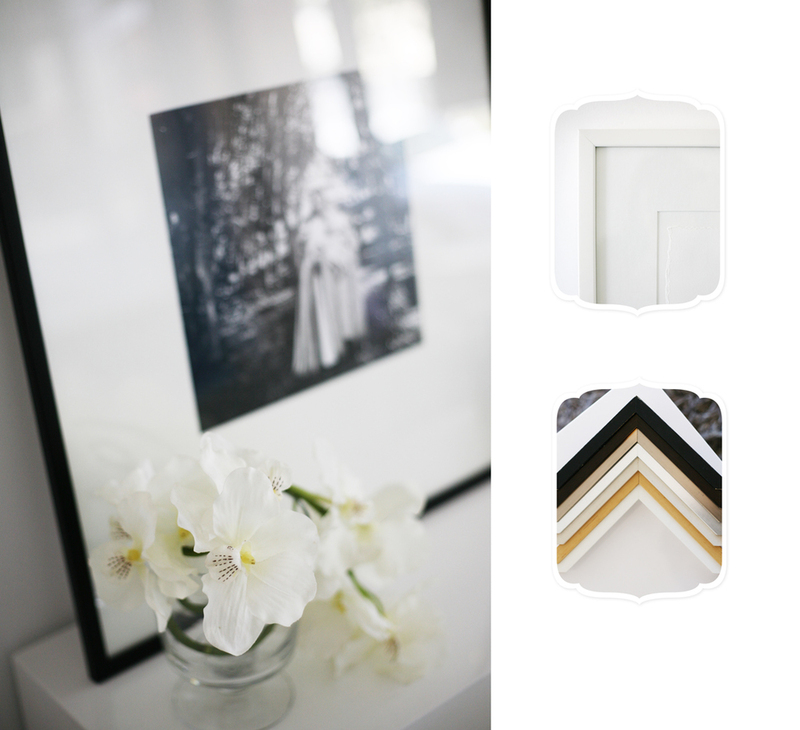 Simone Hanckel Photography offers a selection of classic to contemporary custom frame options that accommodate every home and décor, from traditional to ecletic. Whether your portraits require a simple and delicate frame or one that rivals a hefty museum piece, our high quality frames complete any collection. What’s more, the ability to mix and match different designs to create wall galleries, while maintaining consistency with the grouping as well as your décor, makes putting the final touches on stunning images beautifully simple and fulfilling. Let us help you find the perfect match for your décor with our many options, from natural and stained wood, metal finishes of all types, and a wonderful selection of painted wood frames. Our Art Books have been a sensation. They are the perfect way to document this moment in your lives and create an incredibly beautiful and storytelling keepsake for your children and generations to come. 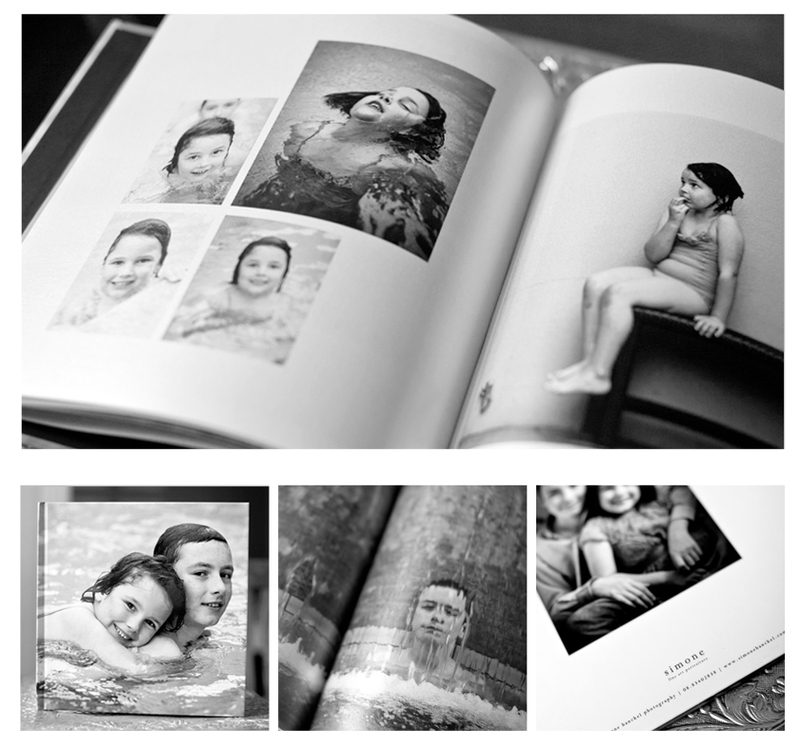 Each book is custom designed with all of the images from your sitting and special attention is given to the little stories and moments that were part of that day. Product Details: • 10x10 inch Art Book with a variety of paper finishes available. Prices begin at $1500.